If you're an Apple Watch owner, there's a strong chance that you took the plunge because of the activity tracking skills of the fine smartwatch. After the recent watchOS 5 update, Apple's wearable can now track more types of workouts than ever before - however, it's still running that takes front and center on the device. And, if you're anything like us, your runs are filled with mini-stops for road crossings, pedestrian traffic and maybe even the odd break to catch your breath. Naturally, though, you don't want to have to tell your Apple Watch to pause or restart tracking every 30 seconds. That's where the auto-pause feature comes in handy, and below are instructions on how to enable/disable it and details on how it works. Unfortunately, you can't change this on the Apple Watch itself, with the only way to currently toggle auto-pausing workouts coming through the iPhone's Watch app. As you can imagine, this is fairly self-explanatory. 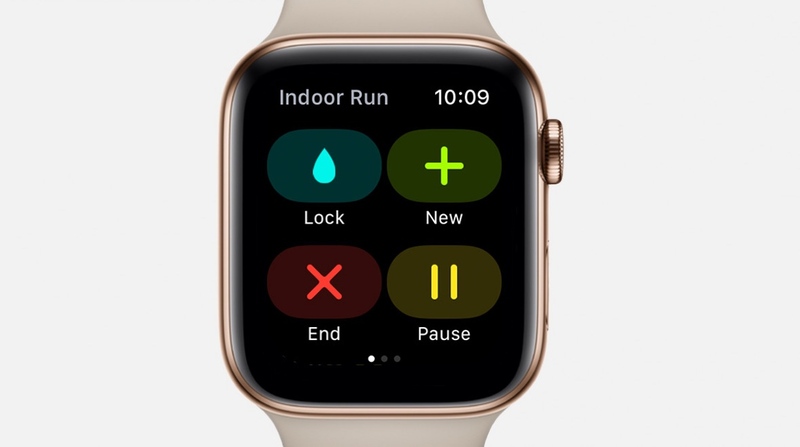 According to Apple, when this is on, indoor and outdoor running workouts will automatically pause when you stop moving and resume when you start moving. We've ran the Apple Watch extensively over the past few years, and auto-pause is definitely worth turning on if you're prone to having workouts interrupted. Accuracy is generally spot on, and you'll receive a light vibration automatically when it detects you've stopped moving. The only real instance when we preferred to have auto-pause turned off was on the treadmill for HIIT training, where keeping the clock running as you take a brief rest periods is essential. Really, even if you're out running where there are no roads, having auto-pause on is handy just for the odd occasion when you may forget to end your workout.